The Human Cell Atlas conference we hosted with the Biohub has come to a close after two days of exhilarating discussions and presentations. This important project is well underway. 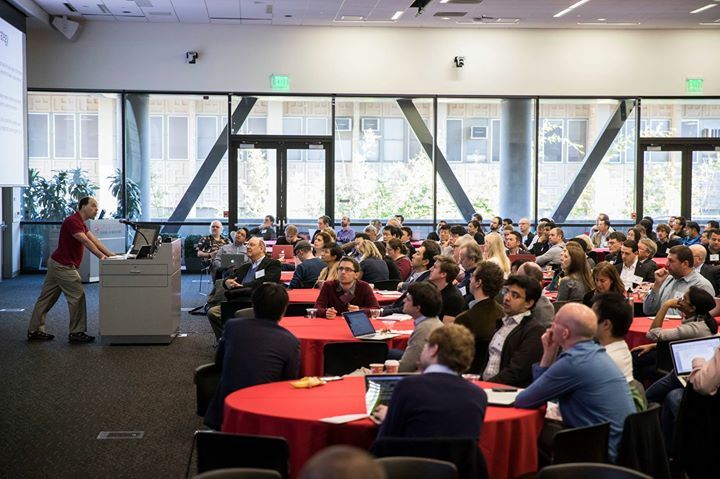 More than 200 scientists from around the world, including experts in genomics, microscopy, fluorescence imaging, cell biology, data analysis, computational modeling and more, met to align their efforts, compare experimental techniques and address technological challenges. It’s exciting to see such a diverse group contributing to this effort — from large foundations and research institutions to companies and individual labs. Regular conferences, like this one, will help to align all of those projects. One of the most fascinating discussions focused on how engineers and scientists will work together to develop a common system for integrating contributions from individual labs, so that data can be easily analyzed and compared. This will help ensure that progress can be shared widely across participating labs and the broader research community, allowing all of the participants to learn from each other. This gathering was a major success thanks to the time, energy and support of the event’s organizers, including Steve Quake of the Biohub, Aviv Regev of the Broad Institute of MIT and Harvard and Massachusetts Institute of Technology (MIT) and Sarah Teichmann of the Wellcome Trust Sanger Institute in the United Kingdom. There are currently 24 scientific leaders of the Human Cell Atlas project from 16 different institutions, representing eight countries and five continents, with researchers from even more labs across the world working on this project. The next Human Cell Atlas conference will be hosted by Karolinska Institutetin Sweden in June. We’re thrilled to be a part of this global effort and eager to share the progress scientists continue to make on this project. Coordinating efforts across countries and labs will get us one step closer to curing, preventing, or managing all disease by the end of the century. We are confident that this tool will benefit the whole research community and accelerate the pace of scientific discovery.